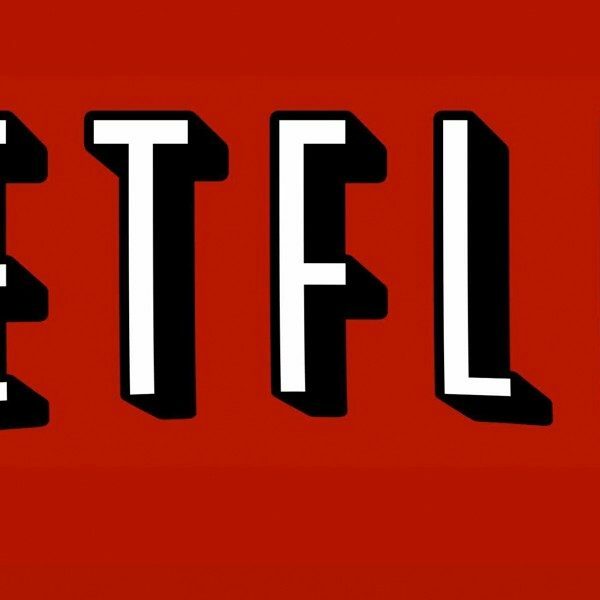 BBC and Netflix will soon be launching a new Dracula series written by Steven Moffat and Mark Gatiss- the creators of Sherlock. A little history on Dracula first: Dracula was originally introduced in 1897 as a Gothic horror novel by Irish author, Bram Stoker. If you don’t know the story, there are many forms to read and/or watch to get acquainted. Dracula was the first significant vampire in literature and has served as a template for all the vampires who have come after him. In 1924, the first authorized adaptation of Dracula in the form of a stage play was written by Hamilton Deane. It was later revised by John L. Balderston in 1927. The play is still a popular form of the story today, still used on stage as well as in schools for education purposes. There have been many film adaptations. One of the first, in 1922, was the somewhat infamous film, Nosferatu: eine Symphonie des Grauens (Nosferatu: A Symphony of Horror), due to it causing Stoker’s estate to sue for copyright infringement. The silent film was directed by F. W. Murnau and it took the story of Dracula and set it in Transylvania and Germany. Dracula’s (Max Schreck) role was changed to Count Orlok. The 1931 film adaptation, however, is one of the most famous successes of the story. It was based off the 1927 stage play and was in endorsed by the Stoker estate. It adapted by Hamilton Deane and directed by Tod Browning. 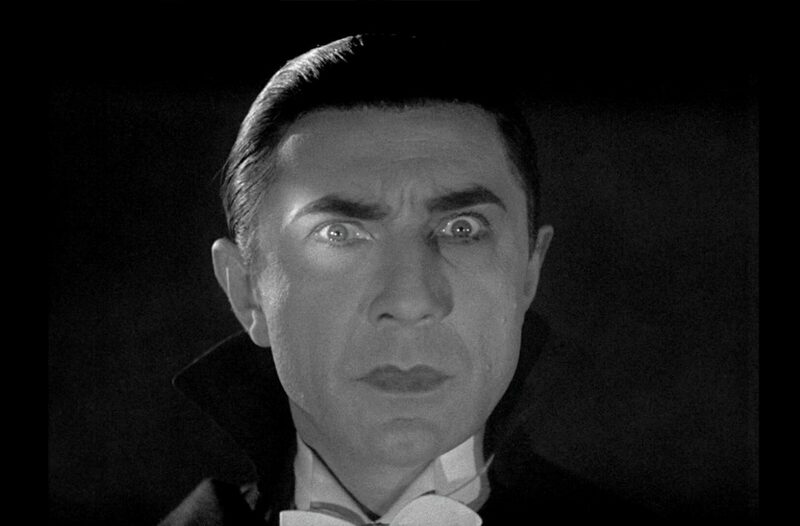 Count Dracula was played by Bela Lugosi. It was an inductee of the 2000 National Film Registry list. 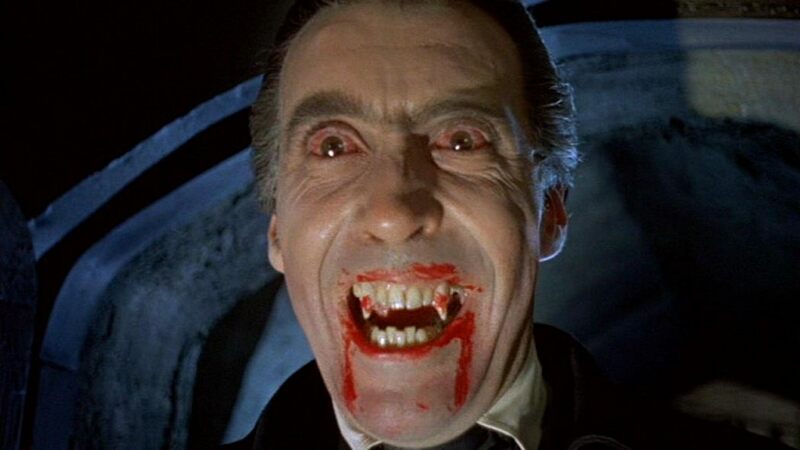 Some would argue that Christopher Lee’s version of Count Dracula in the 1958 version, House of Dracula, was the best. The project has been in the works for some time already, with the news of the series emerging in June of 2017. It will premiere on BBC One in the UK and on Netflix outside of the UK. It was commissioned by Charlotte Moore, Director of BBC Content and Piers Wenger, Controller of BBC Drama. No news about when the series will be released for viewing.